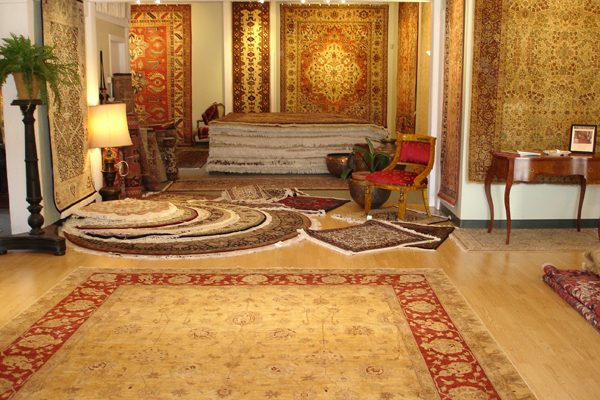 The timeless, intricately detailed designs of Traditional Oriental Rugs date back centuries. Time honored techniques are utilized in recreating antique designs in rich traditional colors and in palettes suited to today’s trends. These enduring classic designs are in demand for traditional as well as contemporary homes. 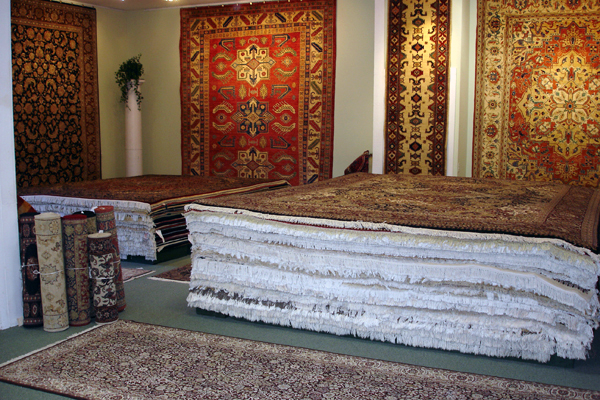 Extremely durable and made on transportable looms by nomadic tribes in Central Asia, Iran, Afghanistan, and Pakistan, our Tribal rugs are authentic pieces. 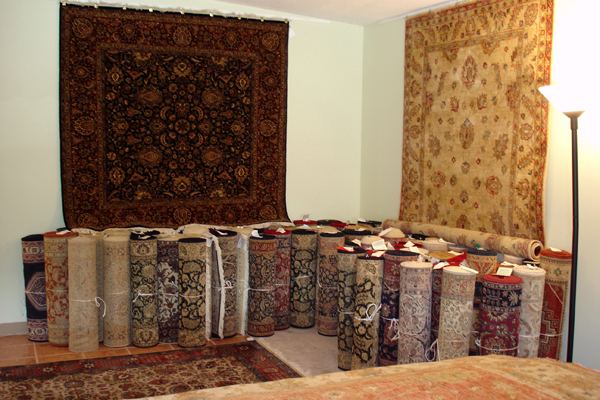 Village or nomadic rugs generally use traditional inherited designs, which are reproduced from memory. Reds, blues and greens are the hallmark of geometric tribal designs. Our Contemporary rugs collection emphasizes the best of modern design and creative interpretation for the style conscious buyer. 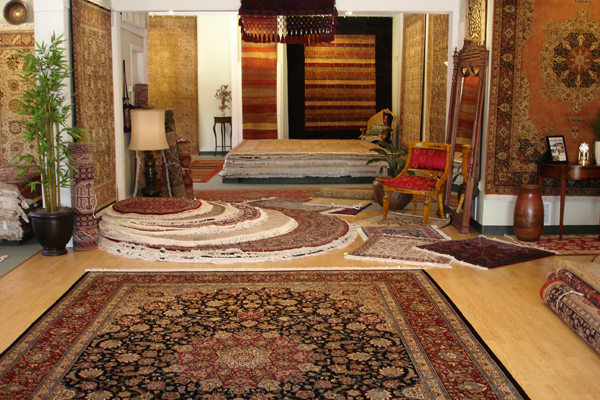 The old-world artisans renowned for their exquisite traditional oriental rugs are using those skills to create rugs with a modern outlook. It is the perfect fusion of ancient hand-woven rug weaving techniques merged with today’s casual style. Special sizes like 8x16 & 10x16 are also available. We have proudly served residents and designers from Bedford, NH to Dover, NH and the surrounding cities and towns since 1995. Our location is central to Dover, Manchester, Durham, Portsmouth, Exeter, Derry, Nashua, and many more cities. 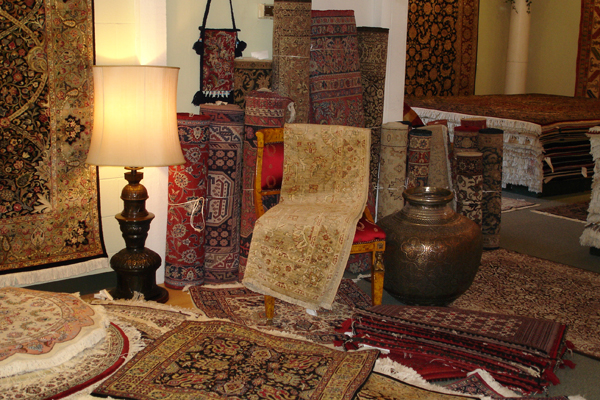 A short drive for rug treasures that last for generations. 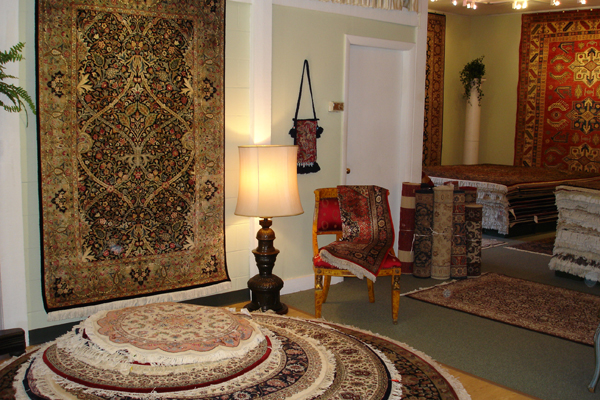 Our rugs are truly exquisite such as our Pure Silk Qum Collection !! Free pickup and delivery for handwash cleaning, repairs, appraisals, and storage.